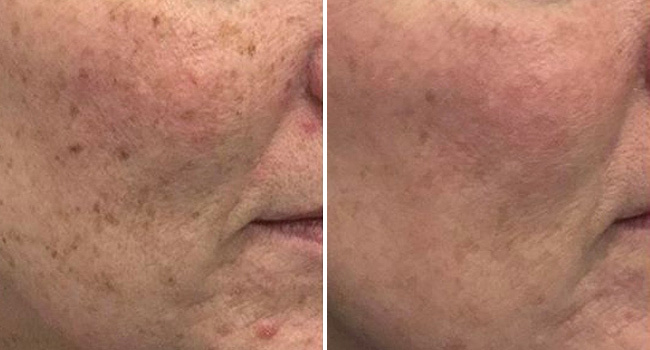 What is the Laser Photo Facial? Fresh Laser Skin Studio uses the latest laser technology from Cutera, the Excel V, providing comfortable, safe and effective treatments! 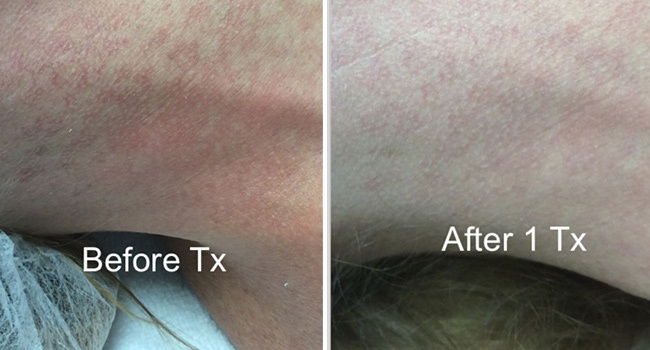 Download pre and post treatment instructions for the Laser Photo Facial: here. 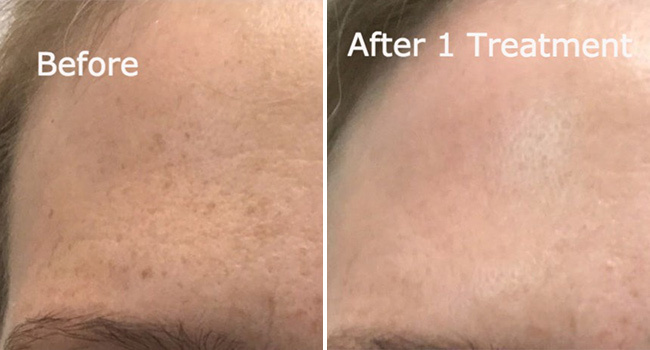 If you’re interested in laser photo facials, book a free consultation at Fresh Laser Skin Studio in NW Calgary today! You can get started by either booking online or by giving us a call at (403) 264-4494.